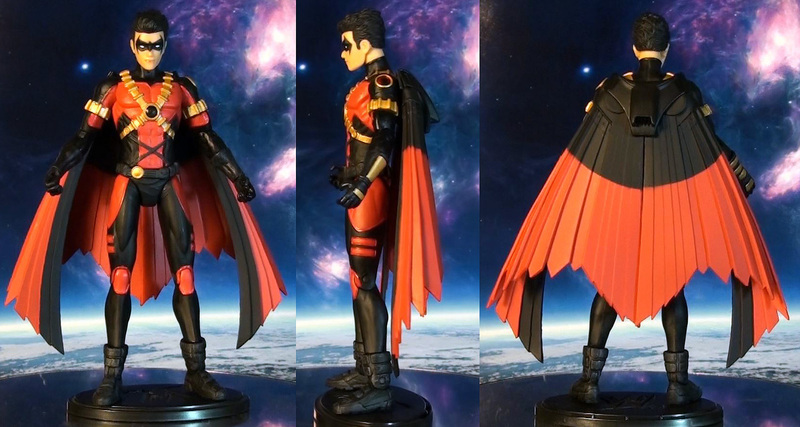 Featuring a very impressive sculpt, this figure is a great addition to any Batman action figure collection, especially if you need a Damian Wayne version of Robin. 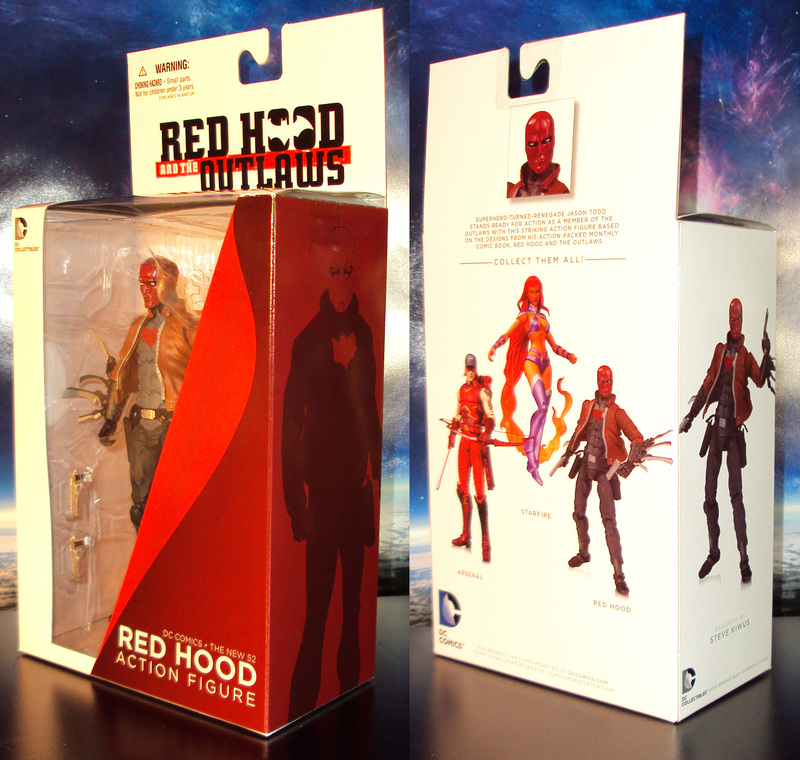 Comes with a short ninja sword and limited articulation. 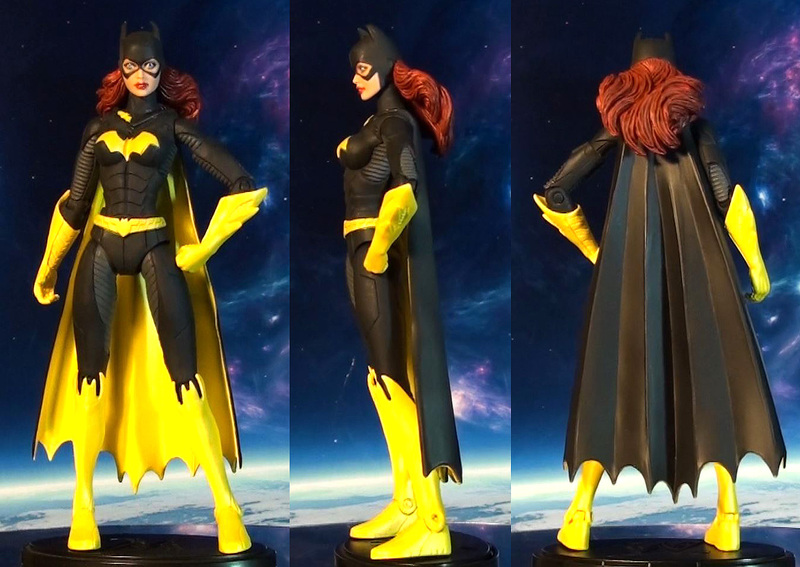 Priced at about $20 (DCcomics.com). 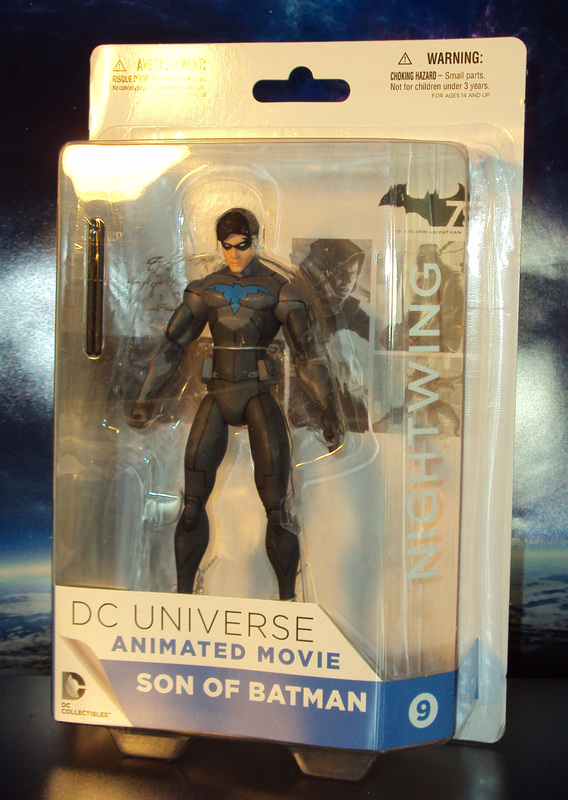 Nightwing fans have another action figure of him to pick up thanks to DC Collectibles. 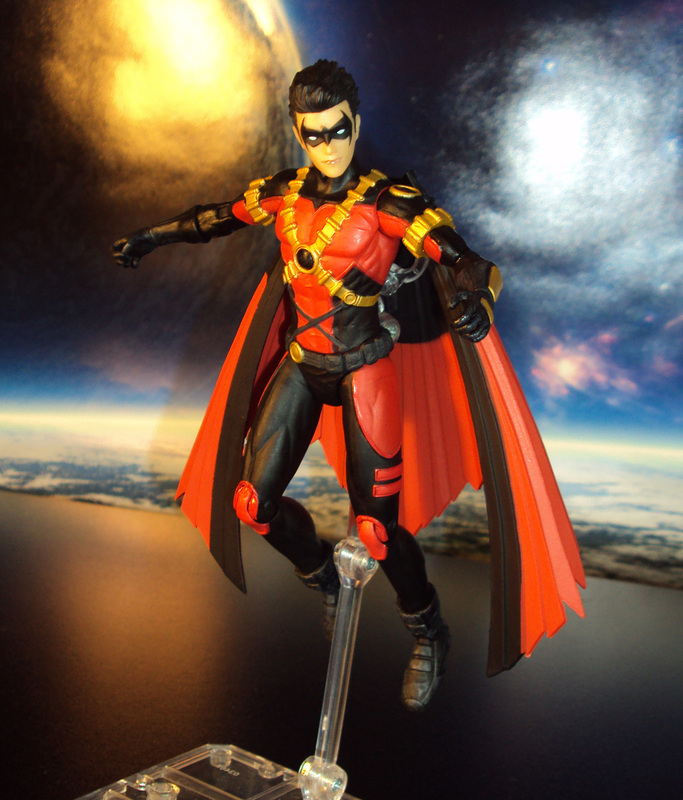 Based off his design from the Son of Batman animated movie, Nightwing sports a very grey costumes with a classic blue colored bird symbol on his chest. 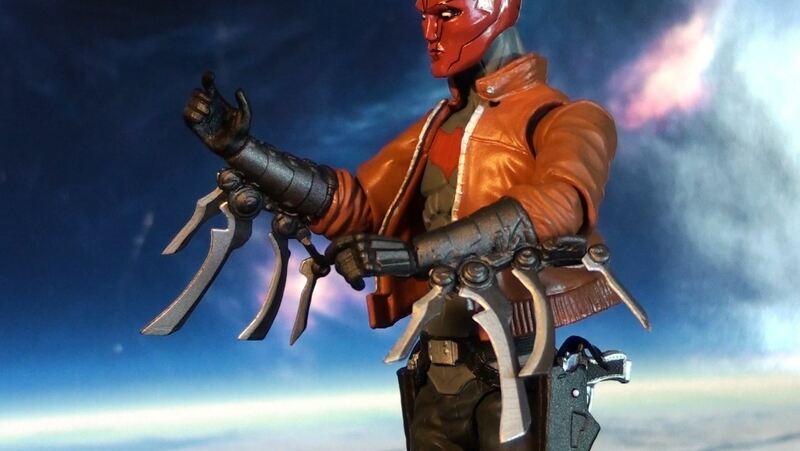 He includes a pair of fighting sticks and limited articulation. 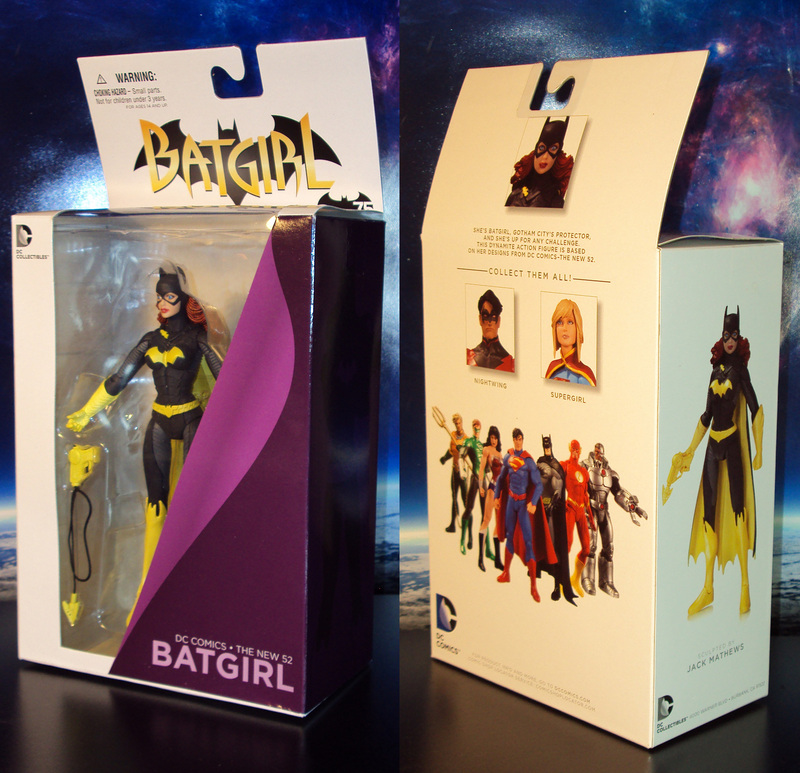 Priced at about $20 (DCcomics.com). 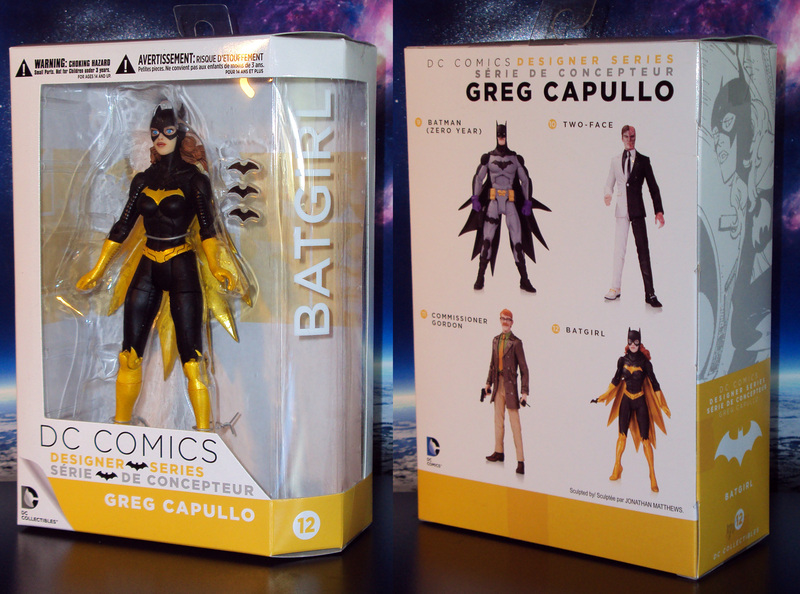 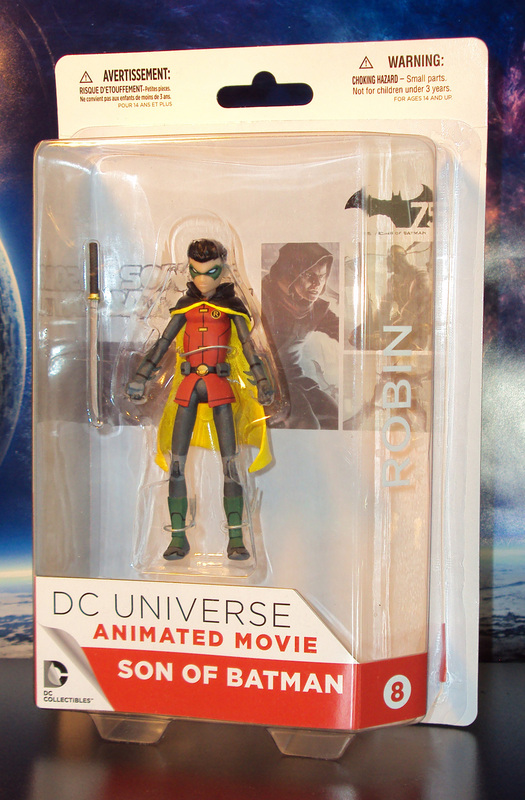 The Dark Knight gets his New 52 Animated Universe designed action figure thanks to DC Collectibles as seen in the Son of Batman animated movie. 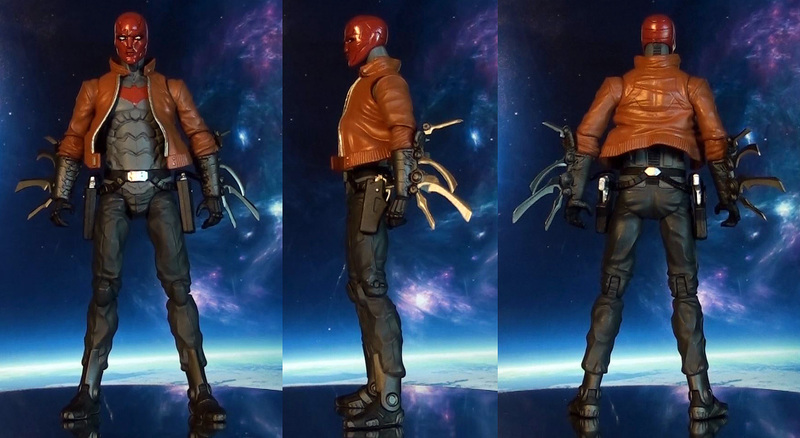 Stands about “6.5 tall, nicely sculpted but with limited articulation. 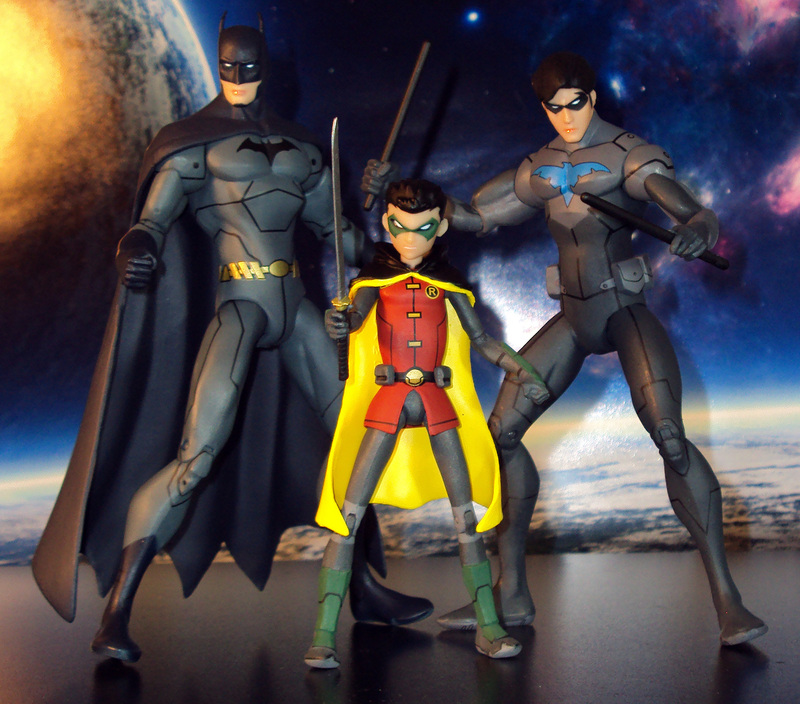 Figure fits perfectly in scale with the Justice League War animated figures. 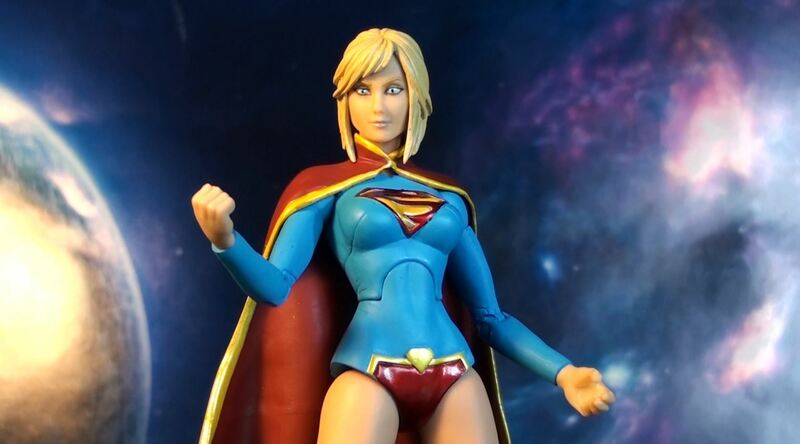 No accessories for the figure. 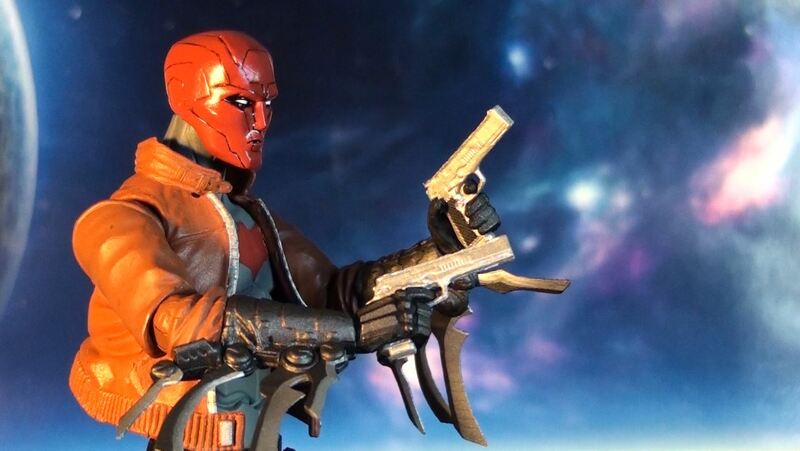 Priced at about $20 (DCcomics.com). 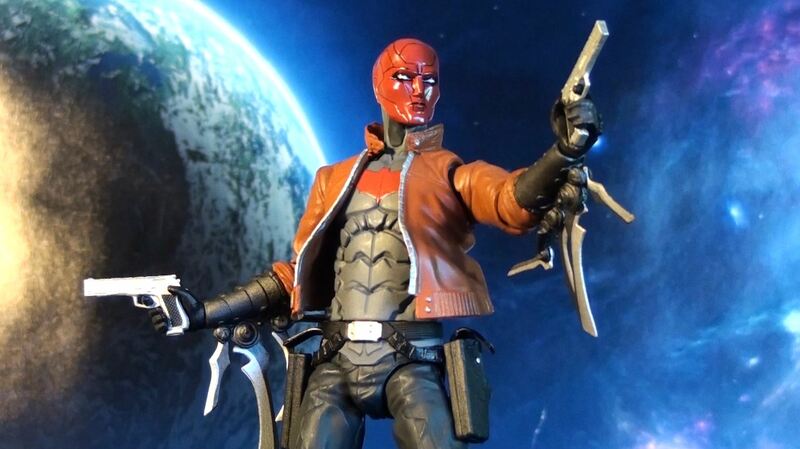 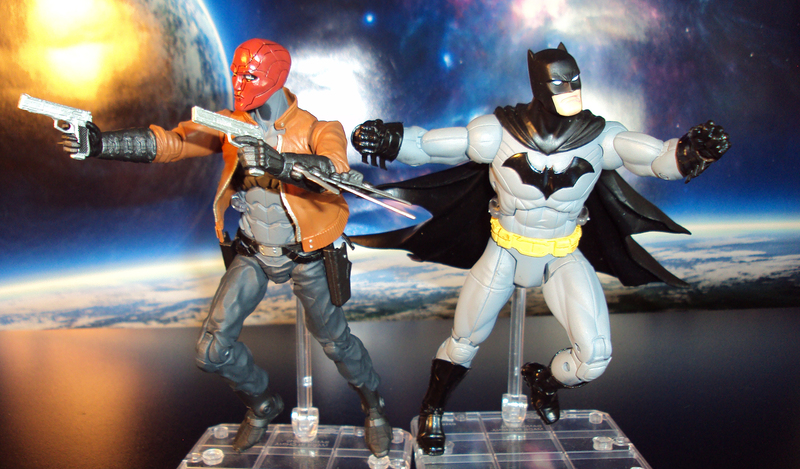 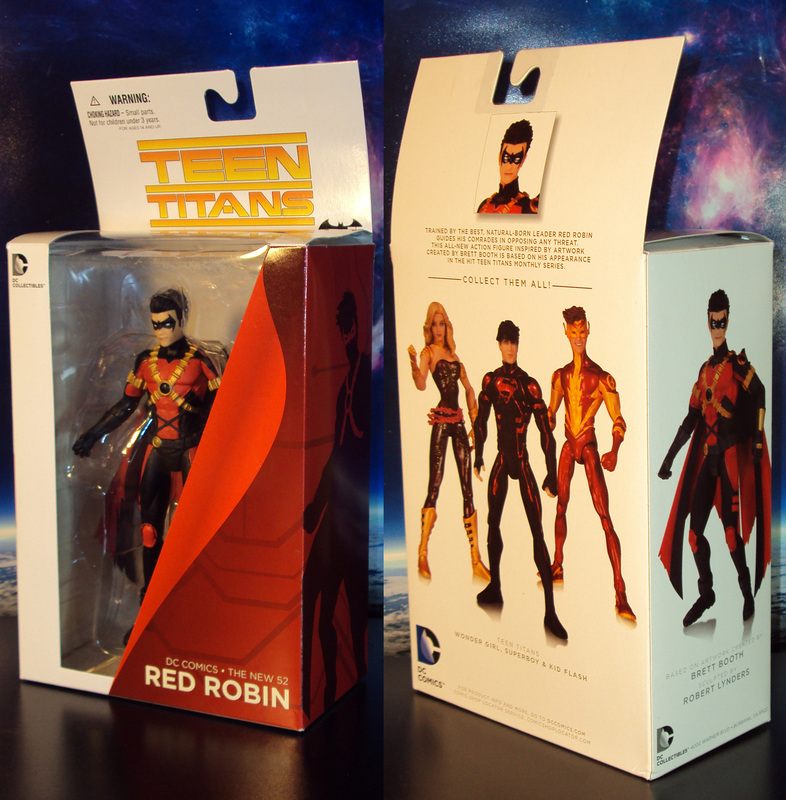 At long last, Red Robin (Tim Drake) enters DC Collectibles New 52 action figure line. 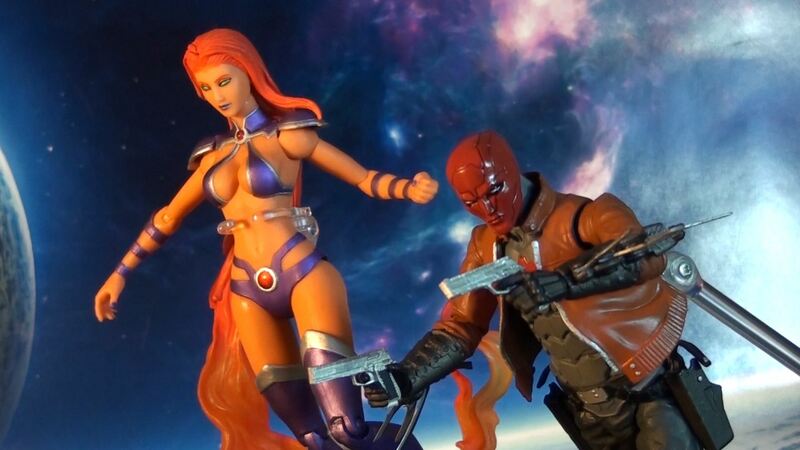 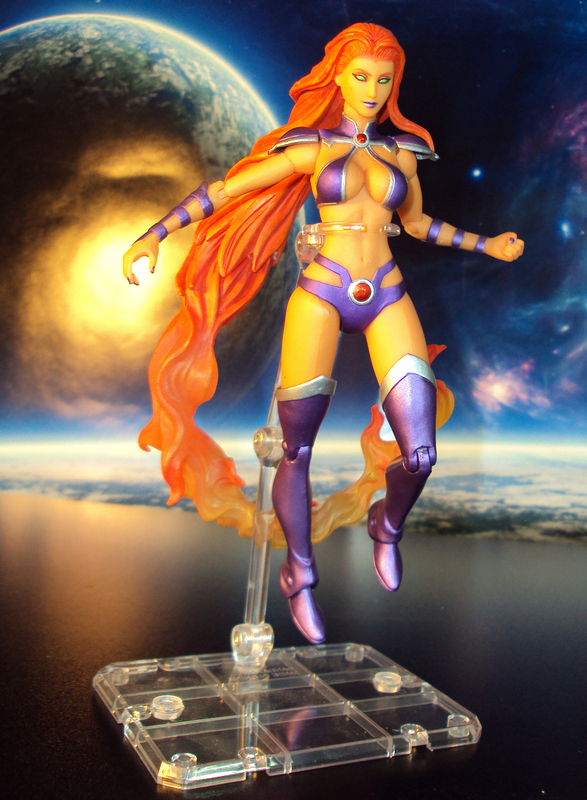 The leader of the Teen Titans stands about 7 inches tall and features an impressive sculpt complimented with a nice paint palette. 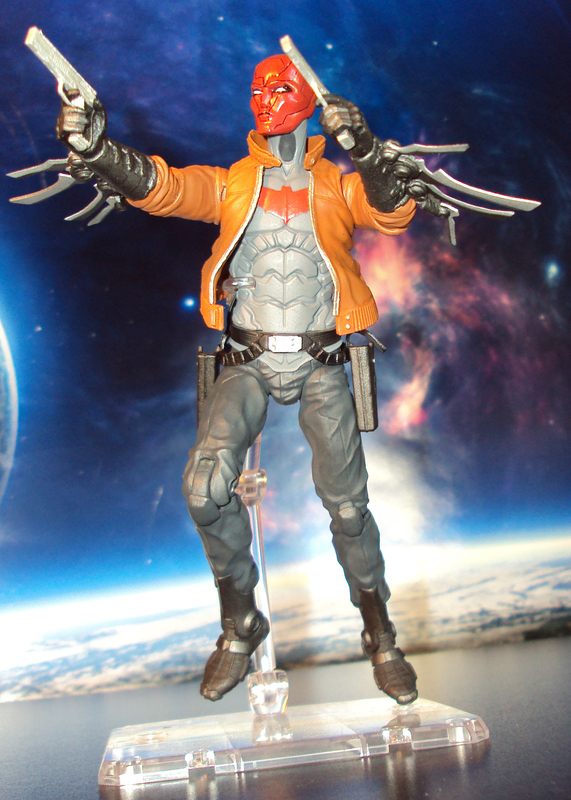 He comes with attachable wings. 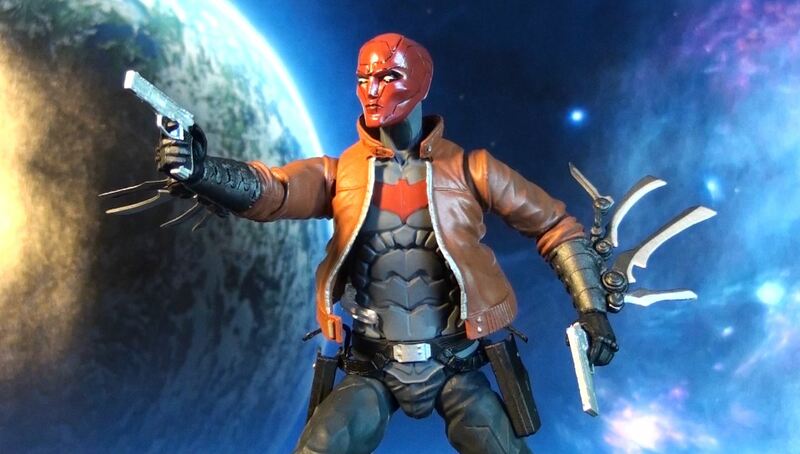 Priced at about $25 (DCComics.com). 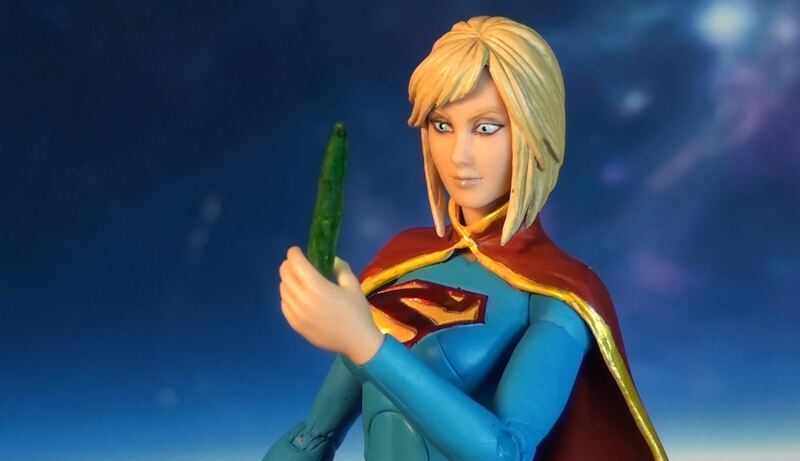 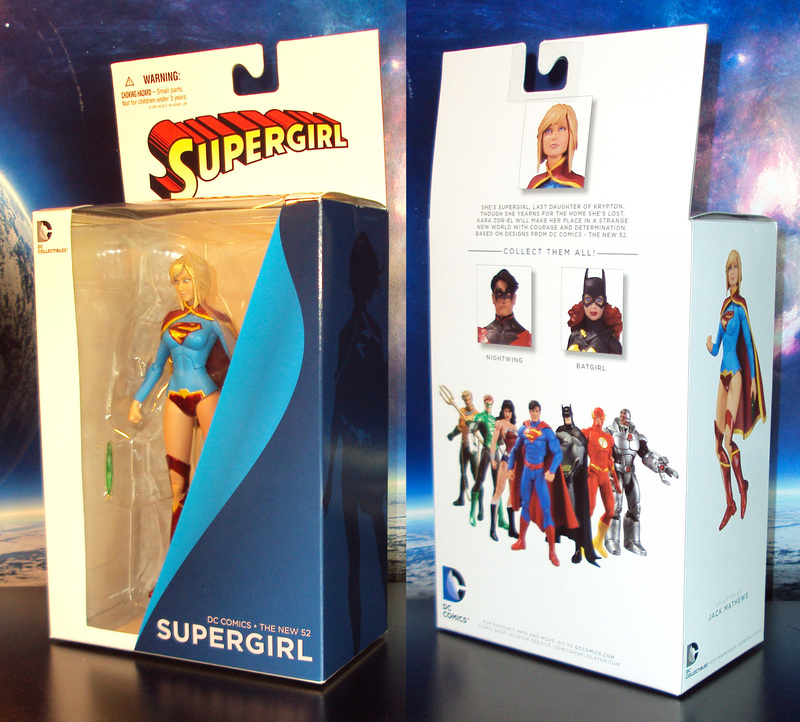 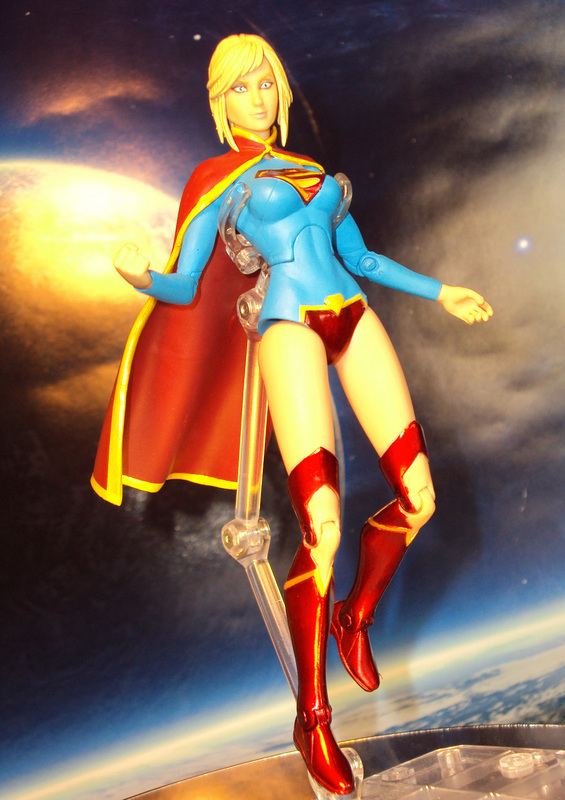 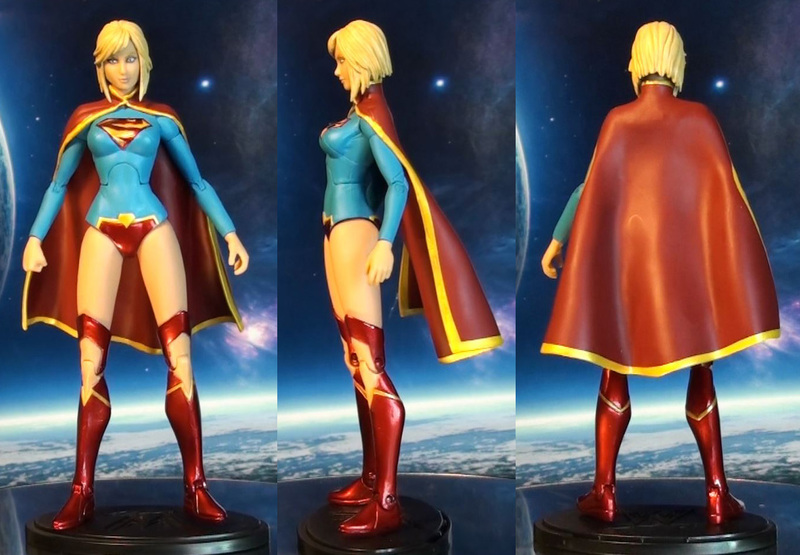 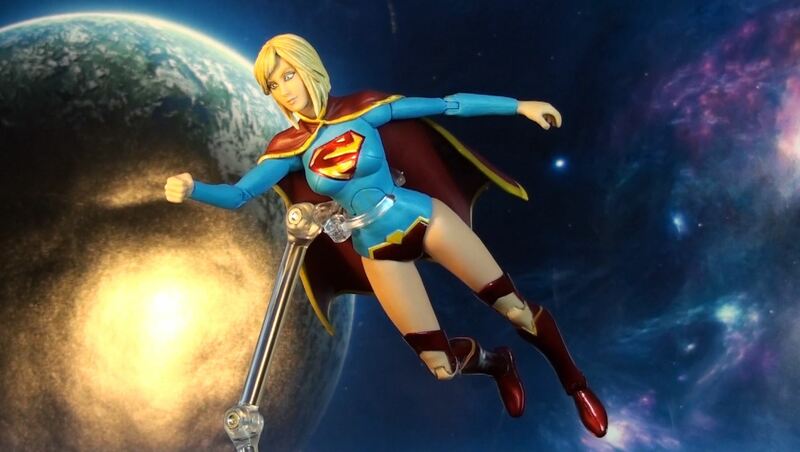 Based off her New 52 design, Supergirl flies into DC Collectibles New 52 action figure series. 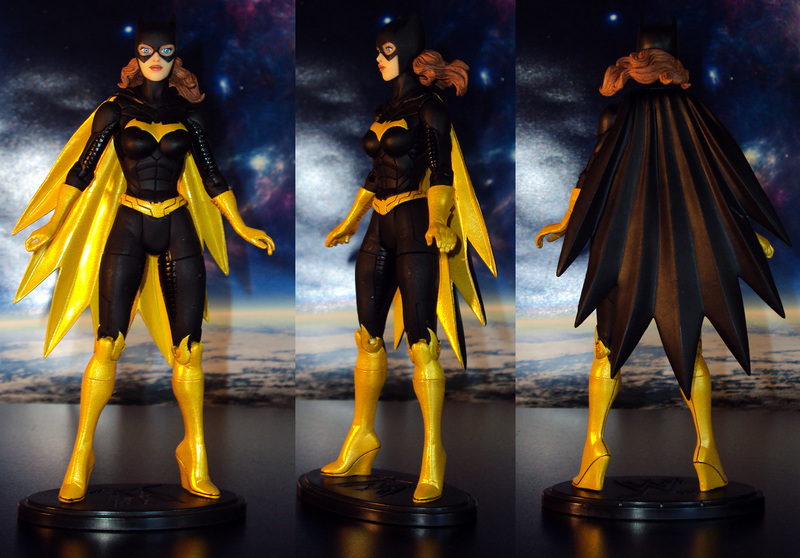 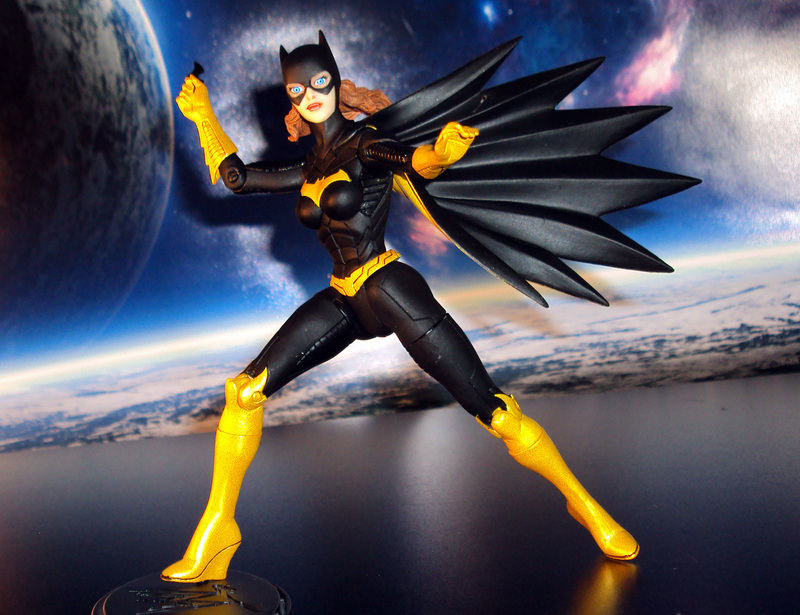 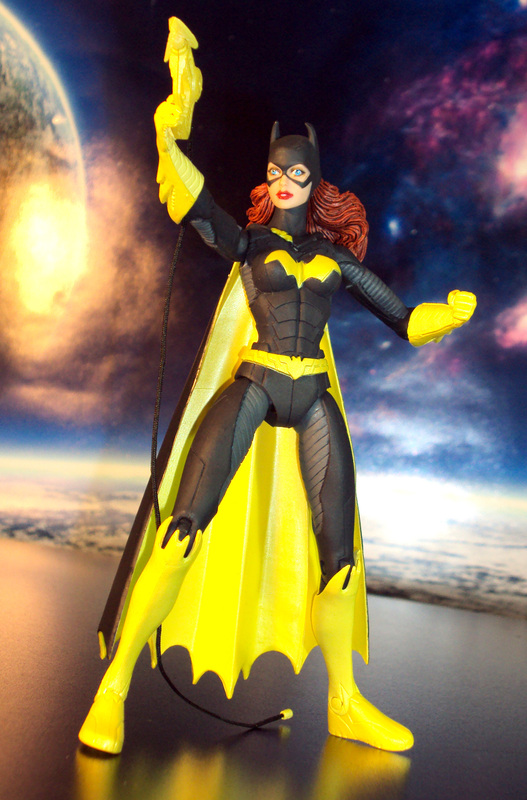 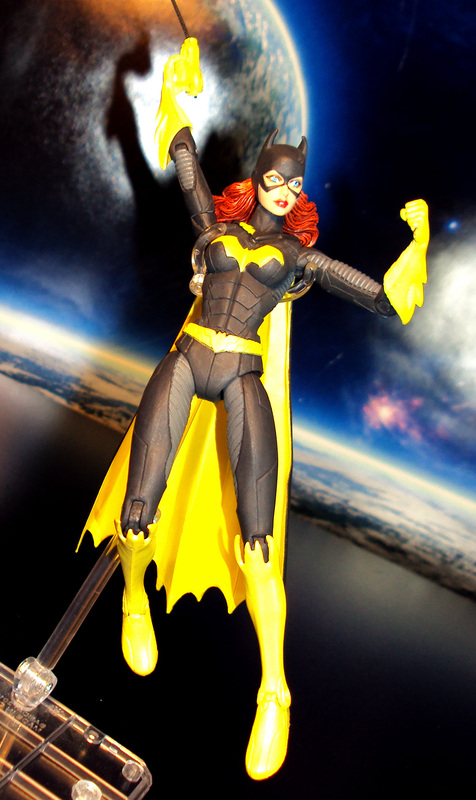 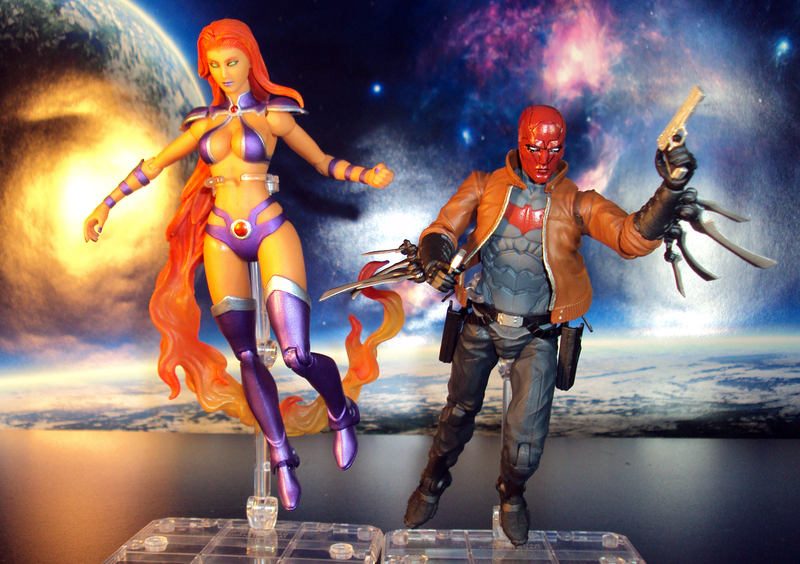 Standing about 6 inches tall, she is beautifully sculpted and comes pretty good articulation. 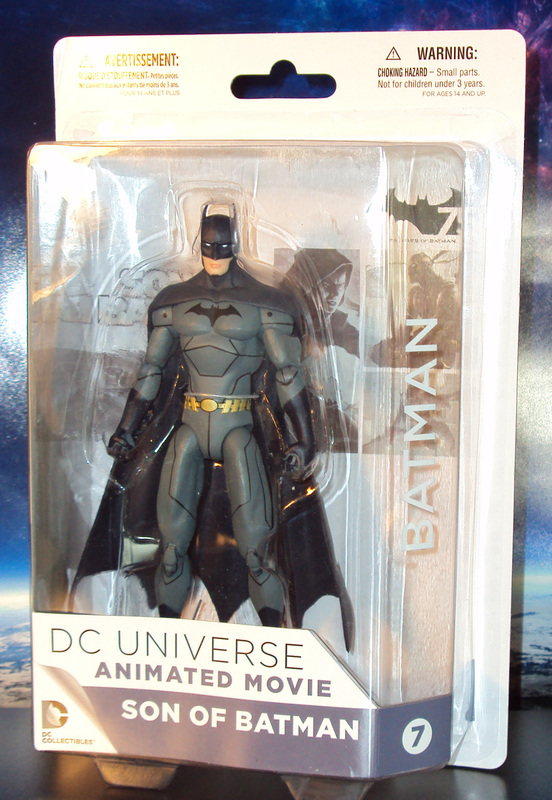 Price at about $25 (Amazon).